Elegant taste and a play of stipes from top to bottom. 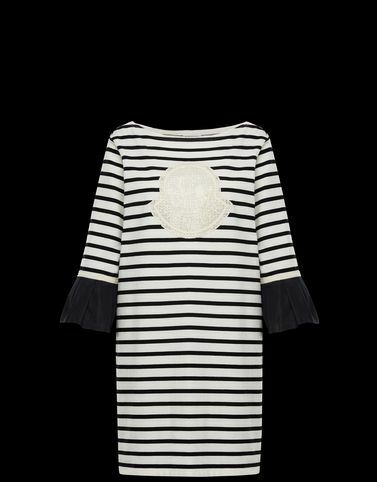 This nautical style jersey dress is the perfect partner for a summer excursion to the French Riviera. A piece that is both elegant and sporty, perfect for a walk in the city or to be admired on an evening out with friends.